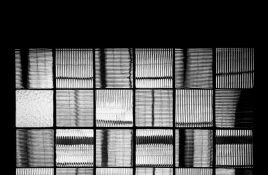 Genre/Influences: Industrial, experimental, ambient, acid, techno, IDM. 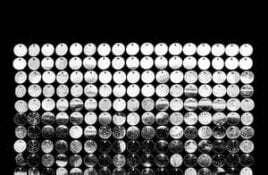 Background/Info: The brothers Paul- and John Healy better known as Somatic Responses are now active for more than. John & Paul Healy aka Somatic Responses return with a brand new album, one year after releasing “Folding Space”. Their new album, “Pattern Seeking” will. 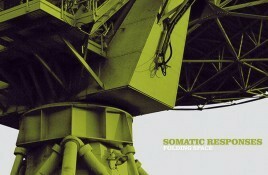 Out in 3 weeks from now is the newest Somatic Responses album, “Folding Space”. “Folding Space” comes five years after the brothers John and Paul.